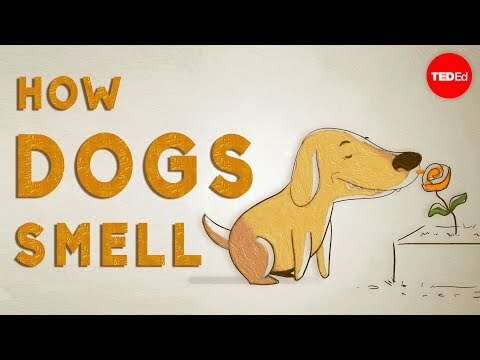 Welcome To Drug Detecting Dogs! 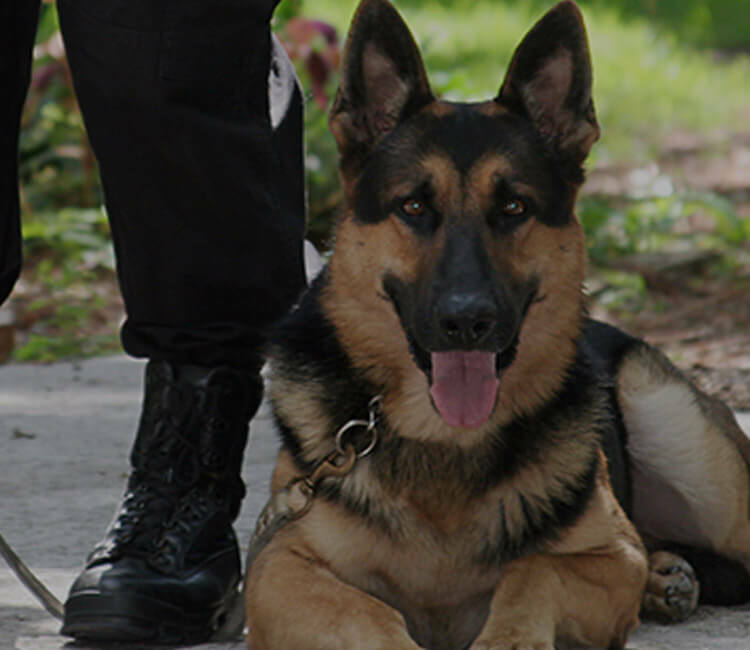 K9's Sweeping for Narcotics and weapons in Florida, Tri-State Area, And More! We serve Florida, New Jersey, Pennsylvania, New York, Colorado, South Florida, Tampa, Orlando, Philadelphia, New York City and more! Drug Rehab Facilities, Detox, and Sober Living Homes across all of Florida, New Jersey, Colorado, and Pennsylvania. 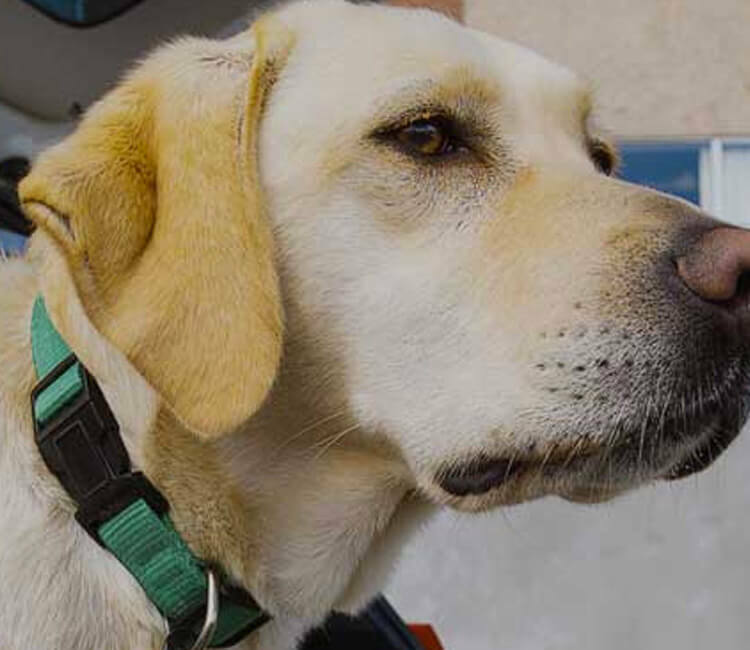 Drug Detection Dogs serve school campuses in Florida, and the Northeast Tri-States. Learn More! Small or large, we will thoroughly search your home as well as your surrounding property in all Florida cities. Click to learn more about how we help local Miami and surrounding area businesses reduce their liabilities! 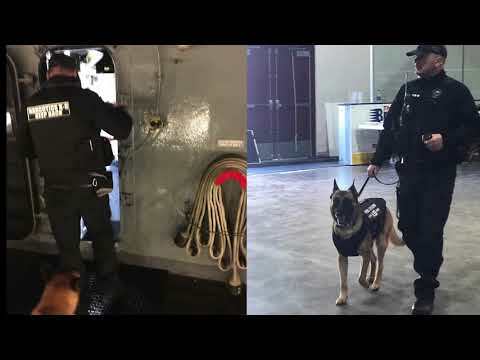 Our narcotic dogs are capable of searching thousands of square feet of warehouse space, containers, and cargo ships. We take pride in our ability to assist local residents and businesses ensure the safety of their surroundings. 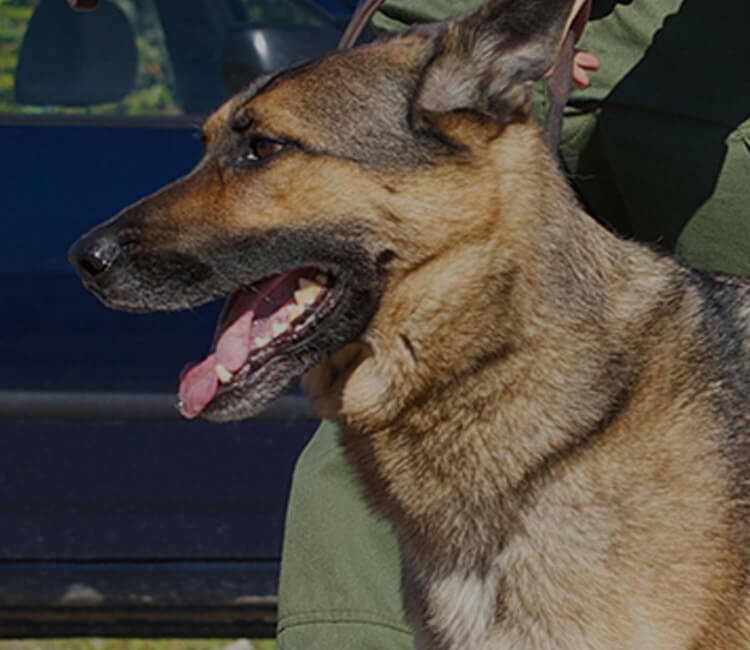 Our handlers and K9s receive world class training in order to provide our customers piece of mind that their children, employees, or clients are in the safest environment possible. "From start to finish this company was professional, caring and empathic. They were also armed with a vast knowledge of what to look for and most importantly the habits of addicts. I never thought that I would need a service like this, in my lifetime. My husband was an 8 year recovering addict, whom, through rose colored glasses, was doing just fine. The truth is, my husband internalizes his emotions, wasn't doing his step work and would rationalize away his issues. When my husband came to me and told me that he relapsed, he do so out of fear that I would leave him. I made a promise to my husband when I married him, that as long as he was forthcoming with his problems - I would vow to help him so, I did. My husband is now in rehab and is doing tremendously well. He is grateful for the opportunity to get his head straight and is beginning to realize that being an addict isn't something to be ashamed of. He is also realizing by owning this disease, he has more support than he ever realized. 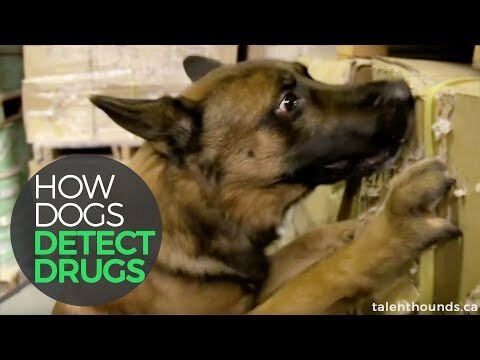 Thank you, Drug Detecting Dogs! You're helping us keep our school community safe. Andrea Swift: We had such a positive experience with Narco, the drug detecting dog, today! Frank and Tyler are both professional and informative. It is evident that they care about the community they serve and seek to make public places safer spaces. I have no hesitation whatsoever in giving them a positive recommendation! If your looking for their service, I wouldn’t choose any other. They are prompt when needed, the whole team is phenomenal and they get the job done in a timely manner. Absolutely great to work with!!! Excellent service. The dog handlers are very knowledgeable and the service is a great help to my business. We own a substance abuse treatment center and K9 Narco will help ensure that it is a safe drug free environment ideal to recover. Tyler, Frank and their Narcotics dog Narco visited and searched all our residential sober house properties with professionalism and ease. To know all I have to do to ensure we have a drug free environment is call them is PRICELESS!!! 5 star service from beginning to end. 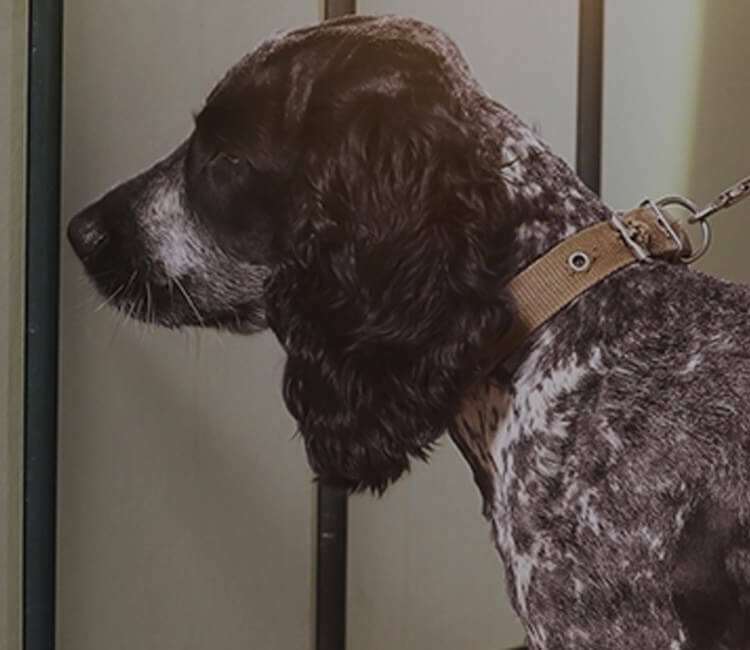 We would recommend Drug Detecting Dogs to any Drug and Alcohol Rehab out there. We had always relied on humans to search our facility, but we knew they were not finding everything possible. Anytime we are worried, or if we simply just want a routine check up, we call Drug Detecting Dogs. Knowing our clients are in a drug free environment helps us sleep at night! Drug Detecting Dogs came by my halfway house to do a full sweep of the property. Tyler and the dog were awesome. They were both very professional and respectful to the house and clients. Being in the business for several years it was nice to know my clients are in a safe environment. I highly recommend using their services. 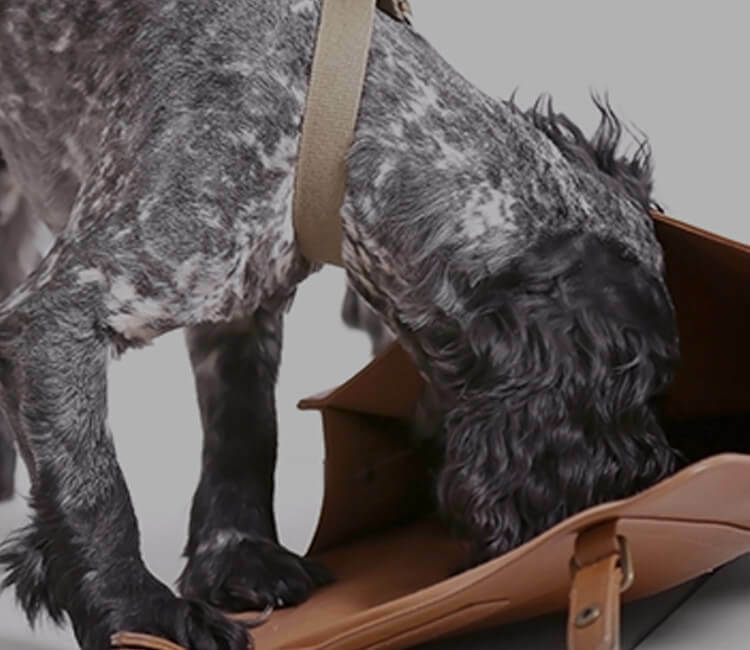 The dog can detect substances that can be overlooked by humans. To me that is invaluable.